Oh this is for real horror fans! Hello kiddos, independent filmmakers, horror fans, VHS collectors, t-shirt people, and anybody else out there reading this! 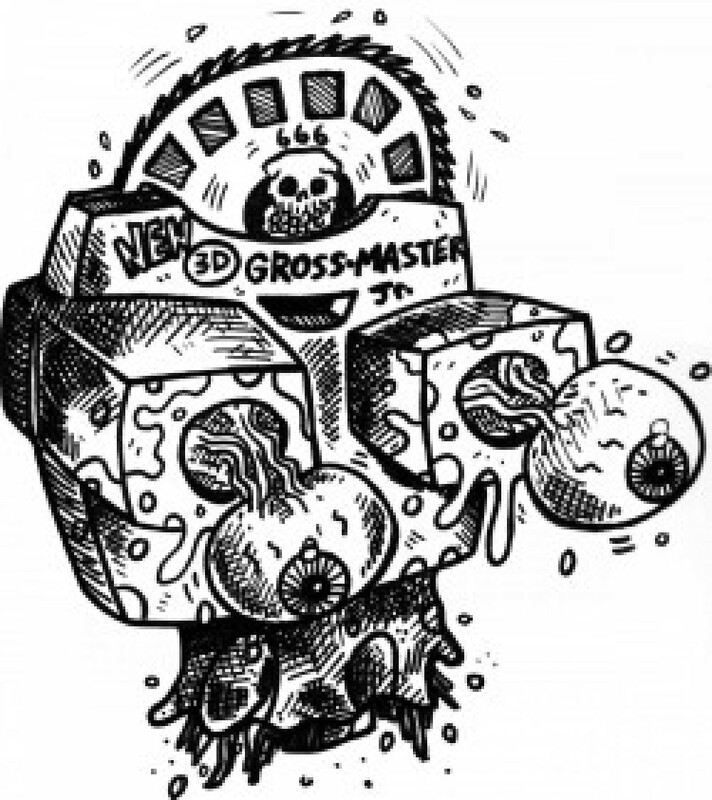 Grossfest is for real! It is a reality as we have nailed down a hotel and date. Vendor info will be coming soon as will many other details. This is a big step in just having a fun horror movie convention or otherwise GROSSFEST! Now available today! For $13! Special thank you to Ed Quillin and Kyle Poling for all their help!